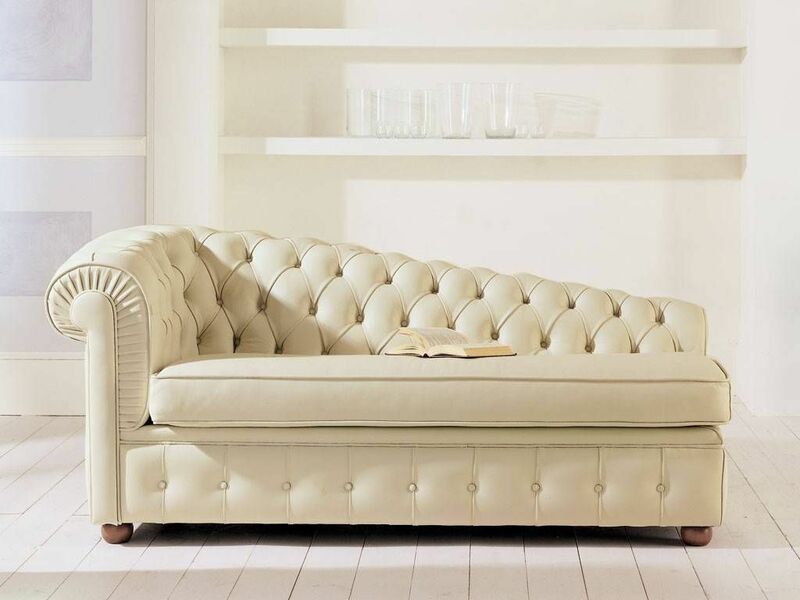 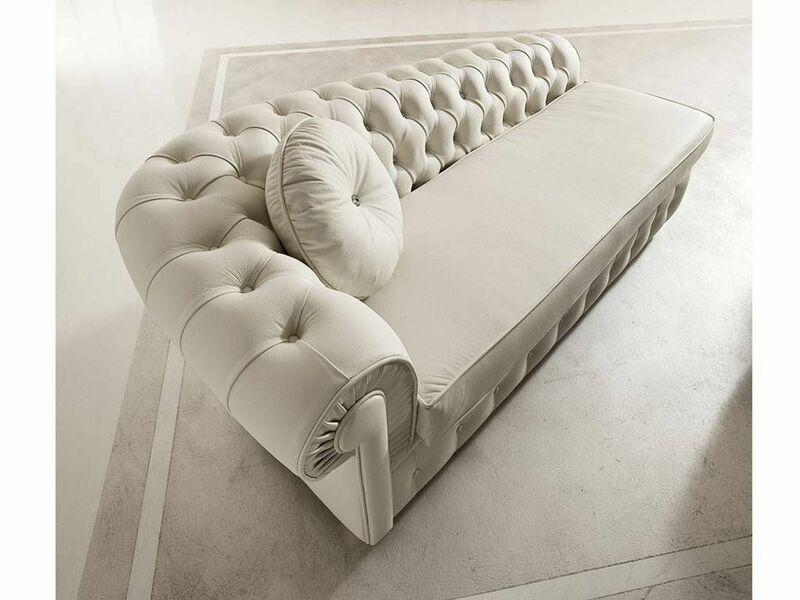 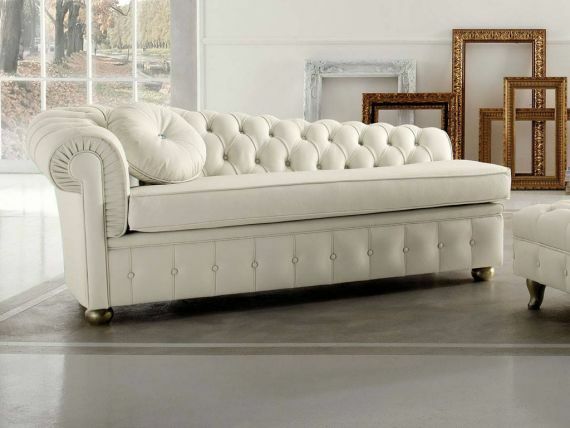 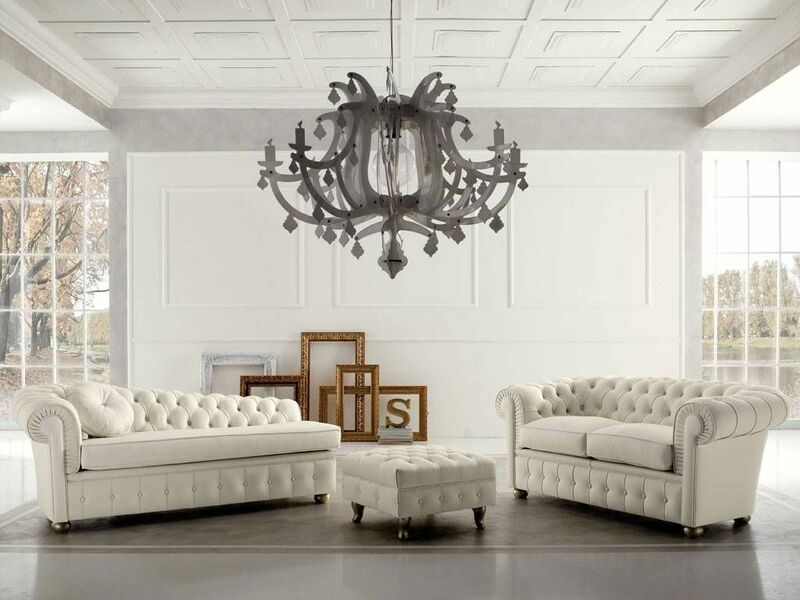 Leather dormeuse sofa, a symbol of master craftsmanship. 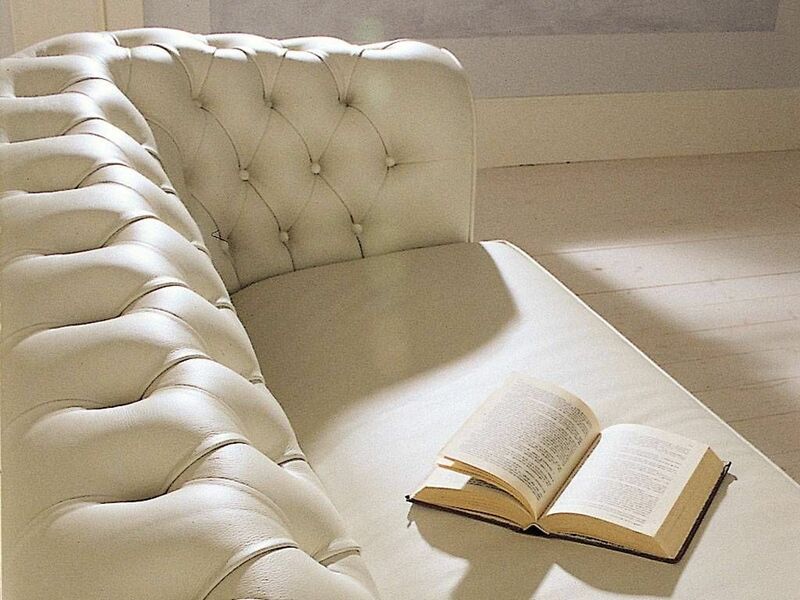 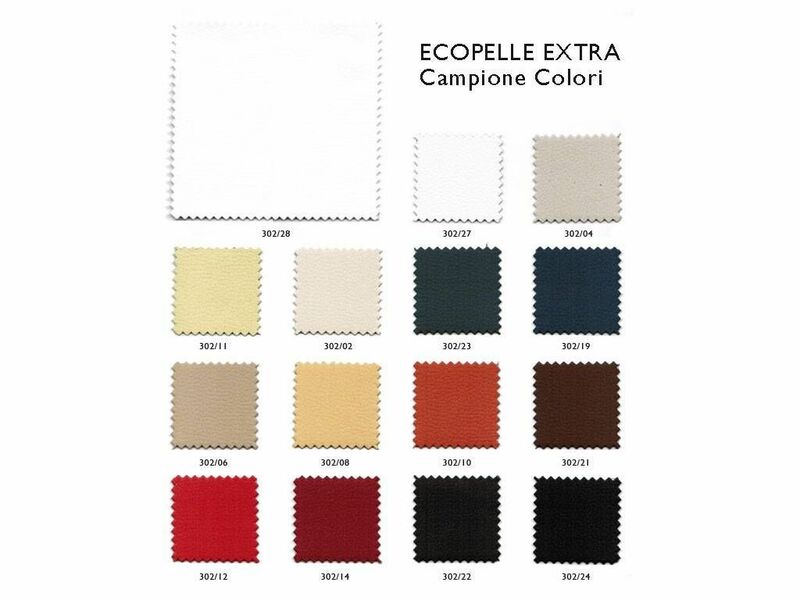 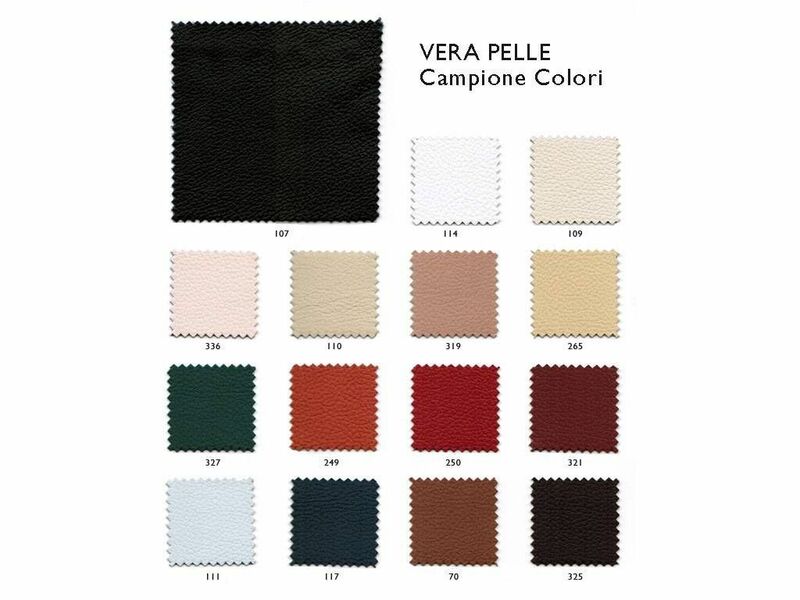 Removable cover: Italian real leather or ecoleather with removable cushions. 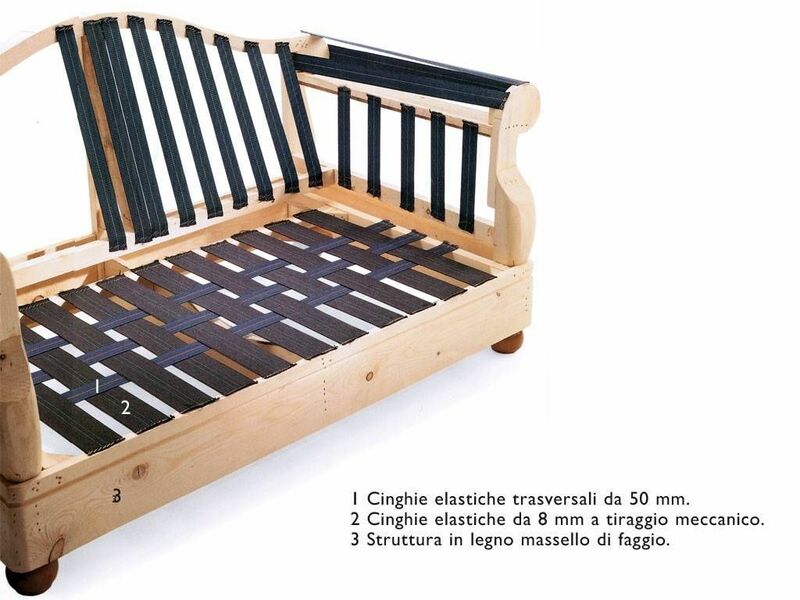 Internal structure:mixed feather seats, seat and back in cold foam, massel structure poplar.